DU Pro V-C and Registrar did not respond to calls and texts by The Indian Express. Six members of Delhi University’s (DU) Ordinance Amendment Committee on Monday gave their written dissent to the university’s plan to introduce contractual positions in teaching posts. 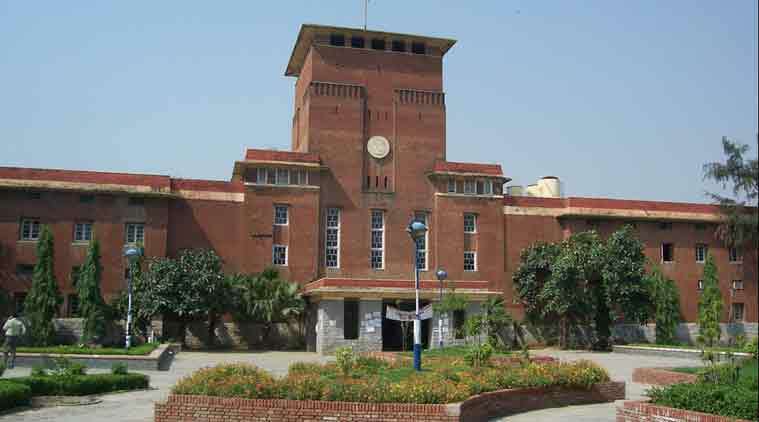 DU’s Academic Council (AC) will be considering the agenda in its meeting scheduled to be held on January 16. “We reject the inclusion of the term ‘contractual’ on the draft ordinance… We are of the firm opinion that contractual appointment should not be part of the University Ordinance at any cost,” the six members wrote. Another contentious issue was the re-employment beyond the age of 65 years, the dissenting members said this “should not be the norm of the university, nor should be done as a matter of exception”.